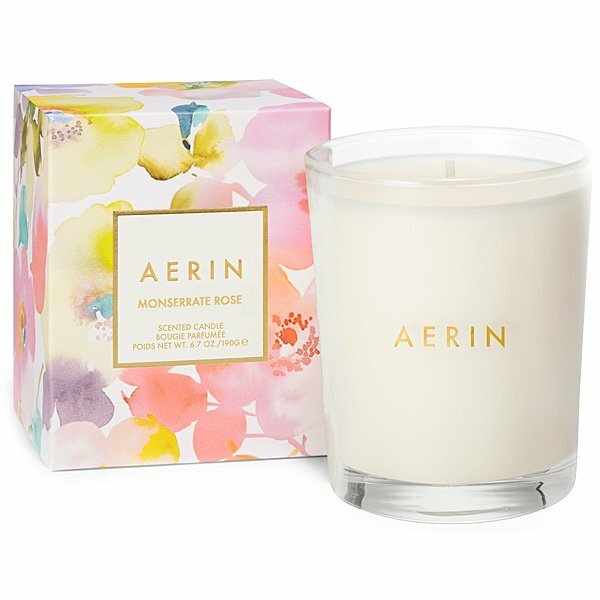 Aerin Monserrate Rose Candle captures the romance of Monserrate Park and Palace in Sintra, Portugal. The ornate palace sits above expansive gardens planted with species from every corner of the world, from roses and azaleas to bamboo and cork trees. Velvety rose Centifolia provides a luscious floral note, while sunny gardenia adds a sparkling intensity that is further enhanced by an infusion of alluring sandalwood.  The beautiful packaging, created by artist Helen Dealtry, makes it a perfect gift.